It stands to reason that foods your dog likes a lot will be more motivating than those your dog is not so excited by. Every dog has their own individual preferences. For example, some dogs love pieces of carrot (my dog Bodger takes them away to munch on), but some dogs don’t particularly like carrot. (interestingly, some dogs like cheese less if a piece of carrot is given with it, even if they like carrot, something called suboptimal choice in dogs). A recent study found that dogs run faster for a high quality training reward than for a low quality one (sausage vs kibble). However the quantity of the reward did not make a difference to the dog’s running speed (Riemer et al 2018). So it’s important to use reinforcement that is high quality from your dog’s perspective. Typically, that would not be kibble as your dog gets that at mealtimes anyway. Some types of food reward are more suited to different kinds of training task. For example, suppose you are training basic obedience like sit, lie down, or stay, and you are working in your living room with few distractions. 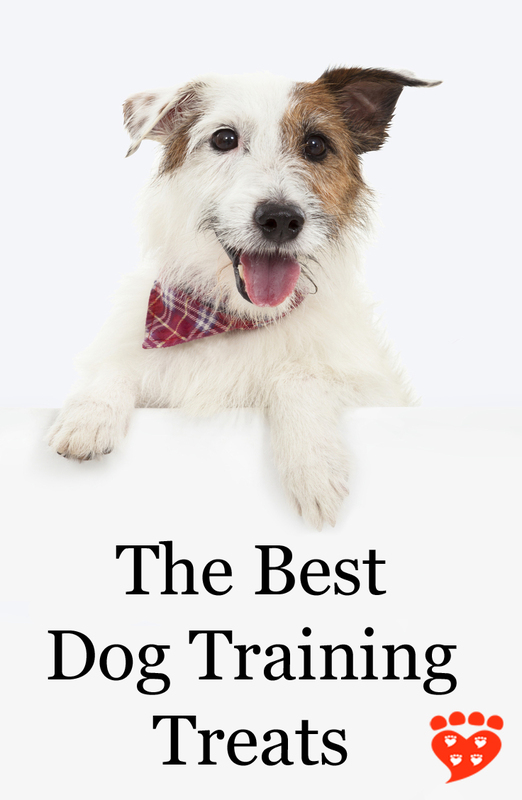 You will want to be training fast, both to keep your dog interested and to be efficient. That means you’ll be getting through a lot of treats. When I studied at the Academy for Dog Trainers (“the Harvard of dog training”), I learned to aim for 8-12 repetitions a minute. This produces great results fast – but that’s a lot of treats. So you don’t want to be giving a great big slice of salami for each rep. My favourite for most obedience training is little pieces of cooked chicken. But suppose you are training recall (teaching your dog to come when called). Recall is one of those things where you want to know you are going to get excellent results. And, at the same time, it’s something that is often difficult for the dog, in that there can be lots of distractions and other competing rewards, like dogs to play with, strangers to meet, and squirrels to chase. There are times when a great recall can save a dog’s life by getting them out of an unsafe situation. In other words, this is important stuff, and you never know when you might need it. You could still use chicken, but you could also use something super yummy that your dog doesn’t get at other times, so they know they will always get a really special reward when they come when you call them. My favourite reward for teaching recall is tripe stick, because dogs love it (I admit it is a bit stinky for me). Cheese is another favourite as most dogs really love cheese. Again, the stinkier the better. This guide assumes that you are using the treats as positive reinforcement in operant conditioning. 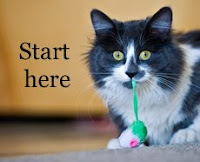 For counter-conditioning (when you are trying to change your pet’s emotional response to a positive one) you want to make sure you are using good food (e.g. chicken, roast beef) and not being stingy. Sometimes you might be using food as a management strategy. One example is when you’re trying to get a harness on a jumpy, bouncy, wriggly dog. You can use food to get the dog’s head through the harness, and then put a little pile of food on the floor to keep the dog occupied while you do up the belly straps. (Yes, you are still going to want to train the dog to keep still while you put the harness on, but with this management method you can at least still take them out for a walk while training is ongoing). Another example might be when you’re using food to distract a dog from something nearby they might react to, like other dogs. If you keep them interested in food, they won’t notice or pay attention to the other dogs. This can be a useful management strategy for those times when you aren't training. If you want to avoid interruptions in the treat supply while you reach into your bait bag, you might prefer to use a treat tube. There are several brands you can buy, such as leanlix . Or you can make your own by putting a food paste (such as watered down pate cat food) in a squeeze tube or reusable food pouch. These are available from camping supply stores or baby supplies. Pick something that is easy to clean after use, and has an opening that is easy to fill. If you want to make your own lickable treat, you could mix cream cheese with canned tuna or peanut butter. Add water to get the consistency you require. Freeze it if you want to make it last even longer. Every dog has individual preferences, and some dogs will care more about variety than others. If you find your dog getting bored of one kind of reward, you can always try another. (Or if it turns out the dog is tired of training, give them a chance to rest and resume again on another day). Some dogs need a special diet. Suspected or actual food allergies may mean certain ingredients have to be avoided. Some medical conditions also have implications for diet. For example, dogs with kidney disease have special dietary requirements including that it is low in phosphorus. 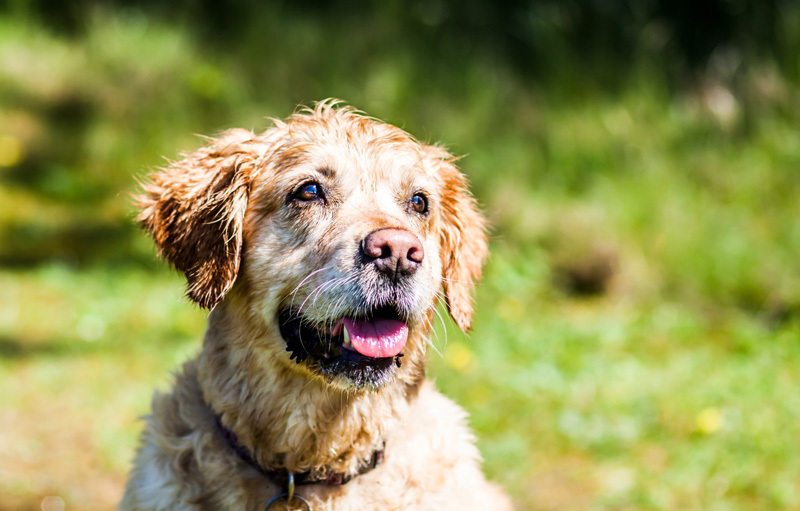 If your dog has chronic kidney disease, you may also like this post from the Clinical Nutrition Service at Cummings Veterinary Medical Centre on treats that are suitable for dogs with kidney disease. They also have a list of reduced sodium treats and diets for pets with heart disease. 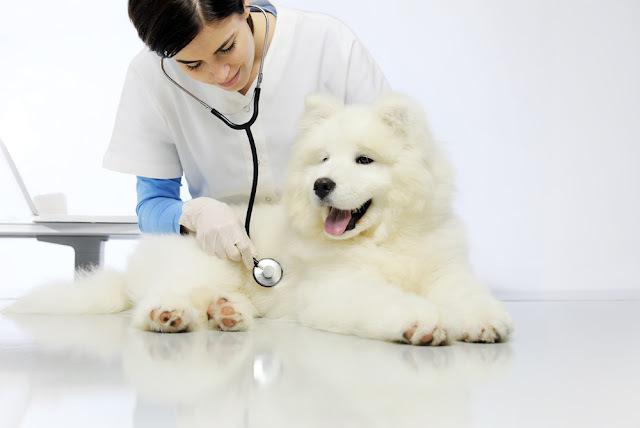 If you have concerns about your dog’s diet or need advice on nutrition, see your vet. If your dog has dietary restrictions, any treats you use in training should also meet those needs, so read labels carefully and take your vet’s advice. 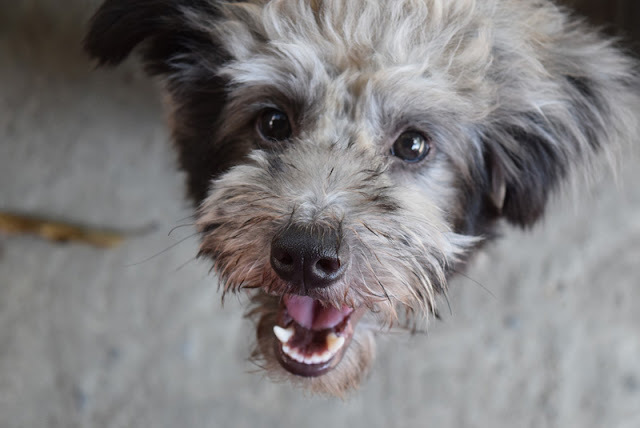 Many kibbles made to meet special dietary needs also have a corresponding canned food (and sometimes corresponding treats too) that can be used as a reward in training. It may also be possible to make your own using ingredients that you know are okay for your dog. Some hard chews (like rawhide) may be a choking hazard, so supervise your pet when you give them. When choosing ready-prepared dog training treats, read the ingredients to check you are happy with them. This article from the Clinical Nutrition Service at Cummings Veterinary Medical Centre, Tufts University, has some advice on reading pet food labels. Some treats contain sugar in one form or another. Dogs, unlike cats, can taste sweetness. 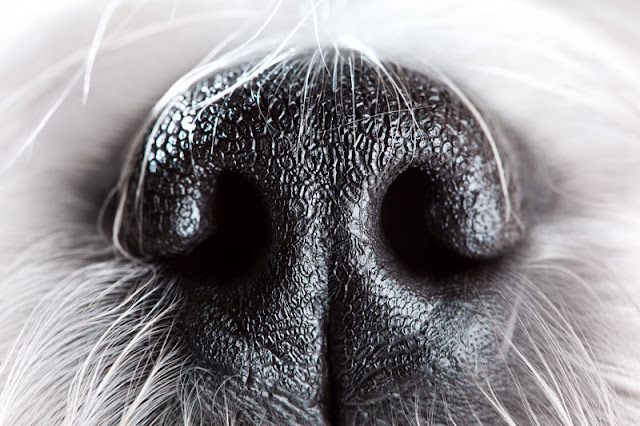 It may be added to make the food tastier to dogs, but sugars are also used as humectants in some products. Humectants keep moisture in food and keep the texture nice. A recent study of the ingredients lists and nutritional content of dog treats found that while they are low in glucose and fructose, levels of sucrose are variable (Morelli et al 2018). While some contained no sucrose, at the highest level one dog biscuit contained sucrose at a level of 35.9g per 1000 kcals, while one tender treat (made up mainly of meat and cereals) contained 51.7g sucrose per 1000kcals. (Note this is expressed as a ratio and the treats are not 1000kcals each!). Morelli’s paper says that while there is a guideline from the World Small Animal Veterinary Association that treats should not make up more than 10% of a dog’s daily energy requirement, if the feeding instructions on packets were followed, many (but not all) treats would exceed this amount. Another consideration is whether or not you wish to feed treats that are raw. Most freeze-dried treats are raw and thus have the same risks as other raw foods (Freeman et al 2013). Freeman’s paper says the risk of infection from raw meat-based food is of particular concern for humans or animals that are young, elderly, pregnant, lactating, ill, or have a compromised immune system. 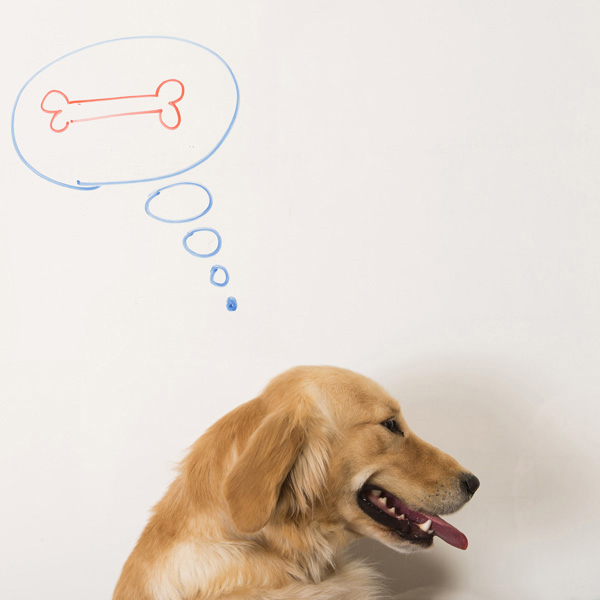 Remember that dog training treats are part of your dog’s overall diet. This means you need to adjust the calories given in meals to ensure your dog does not become overweight or obese. Some recent studies suggest more than half of dogs are overweight or obese (German et al 2018). If you need advice on feeding your pet, or you are concerned about your dog's weight, speak to your veterinarian. Which are the best treats to use in training? These are my favourite treats to use for dog training. They are tasty to motivate dogs and the right size for use in training. As mentioned above, little pieces of cooked chicken are my favourite treat for most dog training activities. I sometimes put chicken breasts in a tray, cover them with water, and bake in the oven until cooked through. The liquid becomes a nice chicken broth for my dog, and I chop the chicken breasts into little pieces about the size of a pea. But I’ll be honest, sometimes I’m lazy or busy and so I buy ready-to-eat chicken pieces from the supermarket and cut it into bits for training. It’s important to read the label and check no onion or onion powder is in the ingredients, as onion is not safe for dogs to eat. One of the things that is great about tripe stick is that it is stinky and dogs love it. Another thing I like is that you can easily tear it into smaller pieces. Depending on the brand you get, some are 100% beef while others contain a mix of ingredients that make them softer and easier to tear. As always, read the ingredients to check they are right for you and your pet. You can also buy little freeze-dried tripe treats. Options include PetKind Green Beef Tripe Treats for Dogs , the Barkworthies Green Tripe Sticks Treat and Vital Essentials Freeze-Dried Beef Tripe Grain Free Limited Ingredient Dog Treats . Dogs seem to find these very tasty and they are easy to break in half if you want to make them smaller. Look out for freeze-dried minnows at the pet store. These are great if you are looking for something that is completely natural, and another big favourite with my dog. They do sometimes leave flaky bits at the bottom of my bait bag, but I add it to kibble at mealtimes. Something you no doubt already have in your home, little cubes of cheese can be a good training reward, especially for those occasions (like recall) when you want to use something really special. What type of cheese you use is up to you. Many dogs probably think the stronger the better! These pork liver treats are a great size for training. My dog loves the peanut butter ones. This Canadian brand is based in Kelowna, BC. Tricky Trainers, Liver Flavor are a small size for training and another favourite with my own dog. These are just 2 calories per treat and have a nice fruity smell. My favourite is the pumpkin and mango, but other flavours include rotisserie chicken, grilled bison, and apple bacon. See the recipe below! This is a great home-made dog training treat that does not crumble. These are cheap, easy to cut into small pieces, and dogs love them. If you cook them in the microwave they will become dry and you can avoid the greasy feeling on your hands. Canned Vienna sausage is a good alternative too (again, you might prefer to microwave it first). Of course, it’s very easy to make your own home-made cookies. If you like to bake, you can experiment with the recipes below and come up with your own variations. A nice idea from Eileen Anderson is to bake the cookie mixture in a silicone mould so that it comes out ready-cut into little pieces. But you can also bake them on a flat tray and cut into pieces. When using peanut butter, pick a brand that is all natural and does not contain added sugar. Read the label carefully to check there is no xylitol (an artificial sweetener). Some brands of peanut butter contain xylitol, which is poisonous to dogs. (Xylitol is also found in other food products such as chewing gum and candy, and some dental products, so always read labels and keep your pet safe). Mix all the ingredients together. Press onto a baking tray. Bake for about 20 minutes at 350F (175C). Possible varations: Substitute another canned fish e.g. salmon, or even canned chicken or corned beef, for the tuna. Since the tuna includes liquid, if you’re using something without liquid, the equivalent amount is 120g of e.g. corned beef, and add 50ml of milk to make up the liquid quantity. Other flavourings: Instead of the turmeric, substitute some chopped parsley, basil, rosemary, cilantro, oregano or peppermint. Another variant is to add a small amount of grated cheese to the mixture. You can adjust the size of these frozen dog treats according to the containers you freeze them in. Of course, frozen treats take longer to eat, so they are not so suitable for quick-fire training rounds, but they may be especially appreciated on a hot day. Mix 1 can flaked tuna with the equivalent amount of plain yoghurt. If desired, add a little bit of flaked parsley or basil. Spoon into ice cube trays and freeze. Mix 250g chicken stock (1 cup), I banana (mashed), 1 grated apple, and 75 grams (about half a cup) of whole blueberries. Put into ice cube trays and freeze. One 796ml can of pumpkin (get 100% pumpkin, not the sweetened variety); 250g (1 cup) smooth peanut butter, a quarter teaspoon of cinnamon, 1 teaspoon honey. Mix all the ingredients, put into small silicone popsicle moulds and freeze. What are your dog’s favourite treats in training? 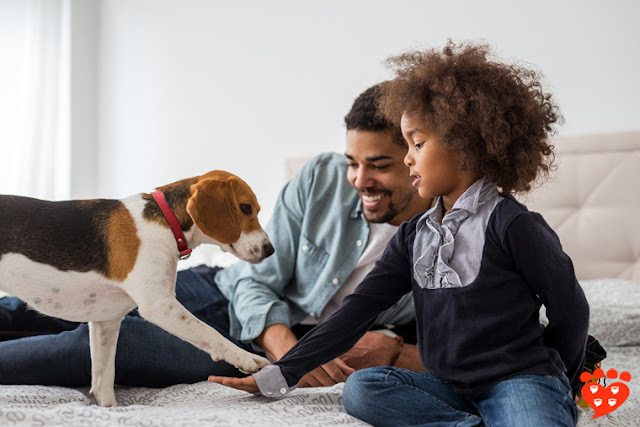 If you want to find out which are your dog’s favourite treats, you might be happy to go by gut feeling of how happy your dog seems to get them. Or you might like to set up a preference test to find out. One way to do so is to use a 2-bowl test, which is often used by scientists to evaluate dogs’ preferences. Essentially, a different food item is put in each of two bowls, and the dog is given a choice. The one the dog tends to go to first (and gets to eat) is assumed to be preferred. If you want to try this at home, you will need to do many trials and keep track of your results. It may take your dog a little while to get the hang of this new game you are playing. It is better to use a bowl or plate rather than your hand, as you may already have a history of tending to feed your dog treats from one hand rather than the other, or training them to nose touch one hand rather than the other. So your dog might already have a positive bias towards your left or right hand. You will also need to swap the location of the treats so that over time, half the time one treat is in the left-hand bowl, and half the time it is on the right-hand bowl. Some dogs have a tendency to go towards the left or to the right, and maybe you will observe this in your dog. Keep your own body language neutral, so that you are not inadvertently encouraging your dog to choose a particular bowl because of your body language or because you are looking at it. If you try this with lots of different treat pairings, you can make a ‘pay scale’ for your dog! 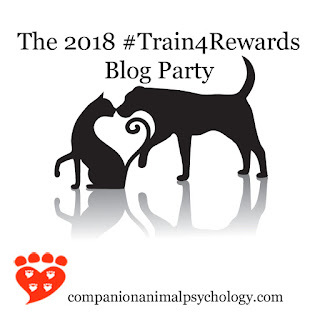 This post is part of the 2018 Train for Rewards blog party. Check out the other posts! What are your favourite treats to use in training? Freeman, L. M., Chandler, M. L., Hamper, B. A., & Weeth, L. P. (2013). Current knowledge about the risks and benefits of raw meat–based diets for dogs and cats. Journal of the American Veterinary Medical Association, 243(11), 1549-1558. German, A. J., Woods, G. R., Holden, S. L., Brennan, L., & Burke, C. (2018). Small animal health: Dangerous trends in pet obesity. The Veterinary record, 182(1), 25. Morelli, G., Fusi, E., Tenti, S., Serva, L., Marchesini, G., Diez, M., & Ricci, R. (2018). Study of ingredients and nutrient composition of commercially available treats for dogs. The Veterinary record, 182(12), 351-351. Riemer, S., Ellis, S. L., Thompson, H., & Burman, O. H. (2018). Reinforcer effectiveness in dogs—The influence of quantity and quality. Applied Animal Behaviour Science.